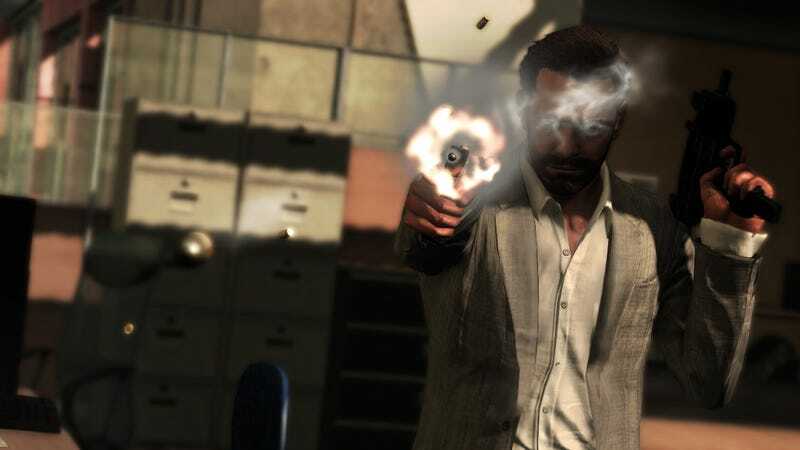 According to the Rockstar official site, these new screens for Max Payne 3 represent new features for the upcoming game. You'll be able to trigger Bullet Time events via certain parts of the environment and enemies will show individual reactions to being hurt in battle. Natural Motion's behavior system will create more nuanced movements in Max, too. For someone who's horribly down on his luck, ol' Mr. Payne is looking pretty good, no?